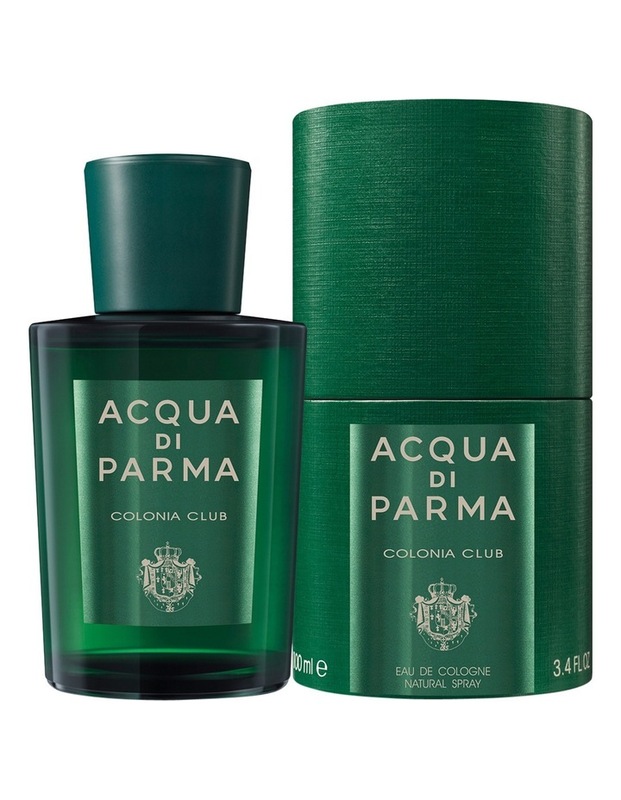 A refined and elegant olfactory interpretation of the classic Italian Cologne. A fragrance that stylishly embodies the most contemporary side of Italian lifestyle. The characteristic citrus top notes combined with neroli, mint, and galbanol reveal an innovative freshness in the heart. The aromatic notes of geranium and lavender are enhanced by the woody base notes of Haitian vetiver, and opulent musk and ambergris accord. For the gentleman who experiences life with passion, and wishes to indulge in the freshness of this fragrance anytime.